As a great first line of defense, this synergy combines natural antibacterial, antiviral and other antimicrobial properties of essential oils to fend off that run down feeling, keep that illnesses away & fortify your immune system to keep you healthier or get well sooner when exposed to cold and flu. Fighting the war against germs? When you have a strong immune system, you are less likely to get ill or if you do get caught off guard, your body will be able to defend itself easier, cutting short recovery time. 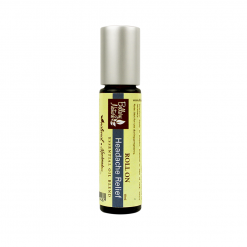 Essential oils for immune support is a tried-and-tested application in holistic medicines. 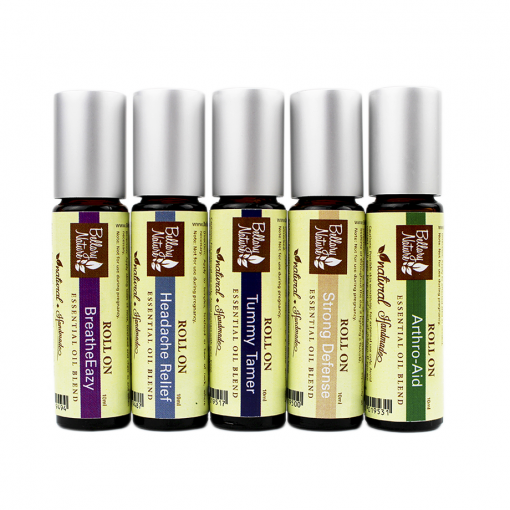 In fact, these days, immune supportive essential oils are considered essential on daily basis as a great first line of defense for the prevention (as well as remedy) of illnesses. 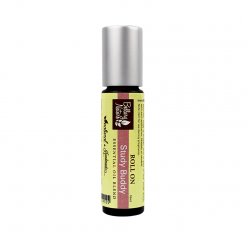 Strong Defense Roll On consists of essential oils with varying degrees of antibacterial, antiviral and other germicidal properties to fend off that run down feeling, keep the illnesses away and fortify your immunity to help you recover faster when exposed to cold and flu. 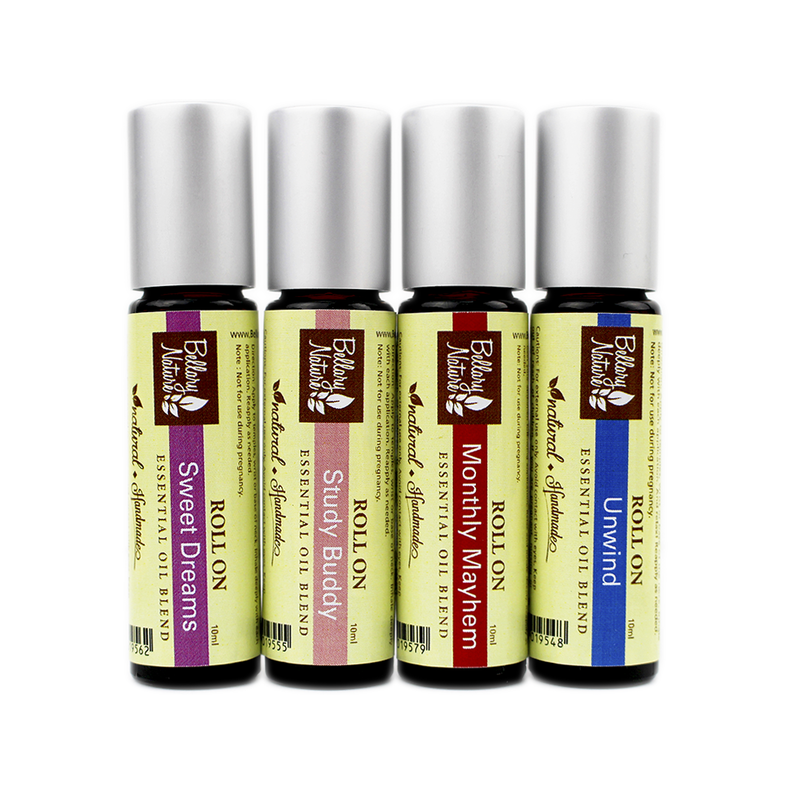 Due to the lipophillic (fat-loving) nature of these oils, they essentially get absorbed through our skin and make their way throughout our body and works its magic. 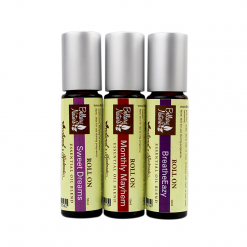 Aromatherapy for Immune Boosting: How it works? 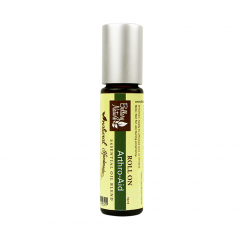 To directly attack and eradicate harmful microorganisms in the body by virtue of their antibacterial, antiviral and anti-fungal properties. 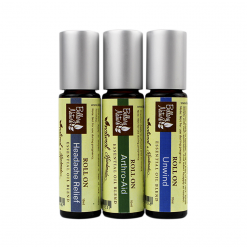 These essential oils are capable of ‘inactivating’ viruses in one of two ways: (a) inhibiting their ability to replicate [1,2] and/or (b) inhibiting their ability to fuse to cell walls and infect host cells . In fact, whole natural essential oils are found to be 10-times more effective in inactivating viruses than isolated component from these oils . To directly stimulate the organs of immune system to (a) speed up production of antibodies to fight against these infection and (b) encourage lymph to flush out toxins. 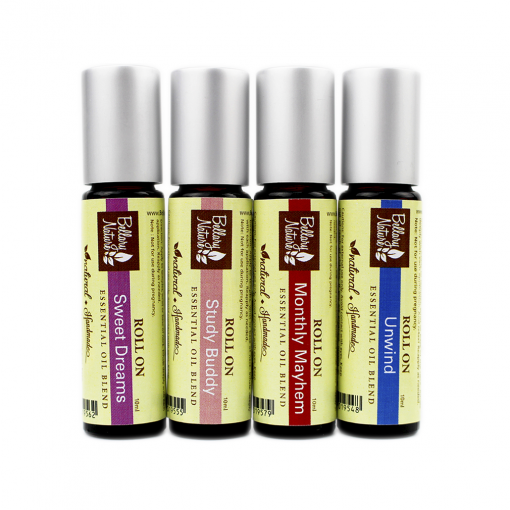 To alleviate the stress and regulate hormones responsible for normal functioning, mental health and emotional balance. 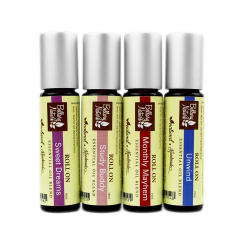 As there is no single essential oil that is most effective against all viruses or bacteria, we blend several oils with highly-active antiviral, antibacterial and antimicrobial properties to harness the synergies and interplay between the components of these oils to provide us with an effective ‘broad-spectrum’ formula. Lemon: Stimulates white blood cells to defend against infection and helps detoxify through the blood and liver. Rosalina: Known as Lavender Tea Tree, it has similar soothing and strong microbial properties as its cousins, Tea Tree and Niaouli. Manuka: Renowned as a potent antimicrobial, it is said to be 33 times stronger than Tea Tree against certain strains of bacteria and MRSA bacteria which is resistant to normal antibiotics. 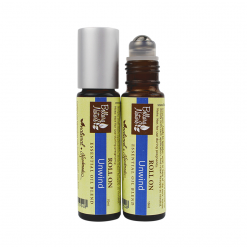 Ravensara: It is called the ‘oils that heal’ for good reasons – strongly antiviral and excellent for combating flu and any sorts of viral infections (shingles, cold sores, herpes, etc). It also stimulates drainage of toxins and is used as antiseptic and expectorant in folk medicine. 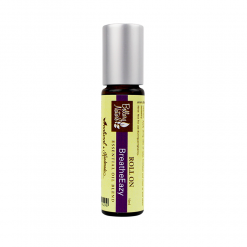 Eucalyptus Lemon Scented: This Eucalyptus oil shares the same therapeutic qualities as other species and has an affinity for enhancing healthy breathing.Its lemony and fruity-citronella like scent is cleansing, penetrating and supportive of clearing the body and energizing the mind. Lemon Myrtle: Its extraordinary high level of Citral makes it extremely potent antibacterial, anti-fungal and germicidal. it is said to be a much more effective germ killer than the more familiar Tea Tree. Due to its scavenging capacity of free radicals, this compound was found to induce detoxification enzymes and prevent toxicity in cells. Clove: Not leaving out a powerful antioxidant oil with the highest antioxidant capability (ORAC value), its key role in disease prevention is highly valued in this blend. During the Renaissance, Clove oil had been used to prevent the spread of epidemics and plague, thanks to its strong anti-microbial actions. Direction: Apply generously onto the bottom of feet, throat, stomach and intestines. Massage onto the thymus to stimulate the immune system or under the arms to stimulate lymphatic system or the meridians along your spine on your back if fighting a flu/cold. 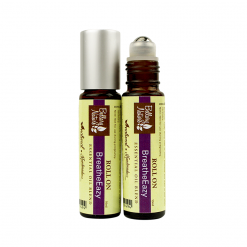 This blend may be used together with BreatheEazy Roll On as a companion oil or with Nose-Clear Vapour Rub – Kids Version for synergistic benefits. 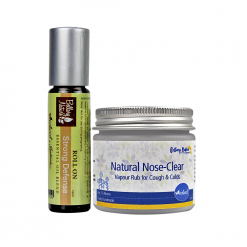 Protect the body from the onset of cold and flu at the first sign of symptoms may cut sickness off before it starts. Once the infection sets in, the system becomes more complex. 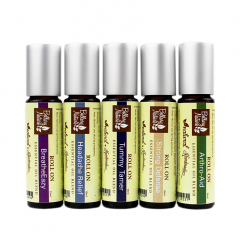 That said, for individuals suffering from autoimmune conditions (which are quite different from acute illnesses), essential oils may affect you differently and too much immune ‘boosting’ might not necessarily be a good thing. So, the best way to find out if it works for you is by trials and errors. Detoxing is a lifestyle. To improve immune competence, most of them are simply to: eat well, sleep well, exercise more and stress less. Astani A, Reichling J, Schnitzler P. (2010). Comparative study on the antiviral activity of selected monoterpenes derived from essential oils. Phytotherapy Research.2010 May;24(5):673-9. Garozzo A, Timpanaro R, et. al. (2011). Activity of Melaleuca alternifolia oil on Influenza virus A/PR/8: study on the mechanism of action. Antiviral Research. Jan;89(1):83-8. Li X, Duan S, et al. (2013). Melaleuca alternifolia concentrate inhibits in vitro entry of influenza virus into host cells. Molecules. Aug 9;18(8):9550-66. Works super amazing. I used to get sick and infection easily. 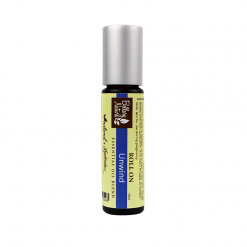 Apply it when you begin to feel that cold and voila, healthy again.